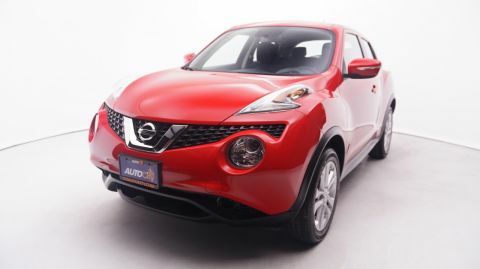 You'll be turning heads behind the wheel of this Juke with its red exterior. 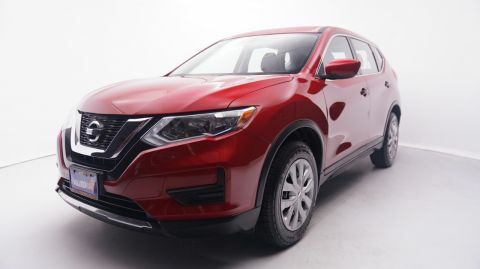 It had only one previous owner and it comes with amenities such as convenient steering wheel controls right at your fingertips, phone connectivity for hands free calling on the go, cruise control for long road trips, and a backup camera for greater visibility behind you. 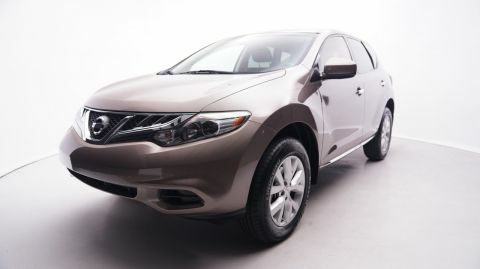 It also has folding side mirrors for when parking on the street, folding rear seats for added cargo space, and more. Get more at Auto City! Every car comes with a solid warranty and money back guarantee. That is right! Buy It, drive it, love it or return it! We offer excellent financing for all credit types - good or bad. 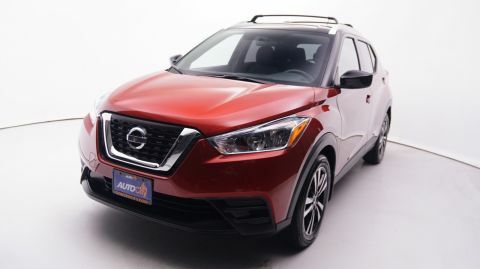 You will find only highest quality cars at Auto City; and our transparent and up-front pricing means that you do not have to haggle to get a great deal. You are getting a great deal!